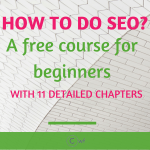 SEO and Facebook? Sounds interesting. Definitely, we can do link building on Facebook. Why only Facebook? There are various Social Media accounts which can give us quality backlinks source. 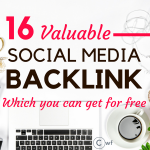 Check out to create 16 different social media backlinks to get website traffic. Most of the Social Media backlinks are with no-follow notation. But can we create do follow links from Facebook? Let us first check out the popular way of creating the do follow backlink. Then we will see if it is really possible to have dofollow links from Facebook. 1. Create a Facebook fan page. 2. Go to Static HTML. 3. Click on Add Static HTML to a Page. 4. 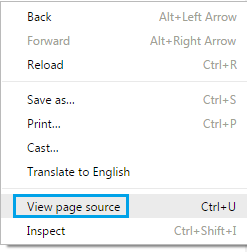 A new window will open up with Add Page Tab Button. 5. Before clicking on Add Page tab select the Facebook page from the drop down menu where you want to add the static html to. 6. A new window will come up as Set Up Tab. You may click on Set up tab or may go to your FB page where now you will get a new ‘welcome’ tab. Click on to edit. 7. You will be led to the static html page where you need to add your website url to index.html in the following format. 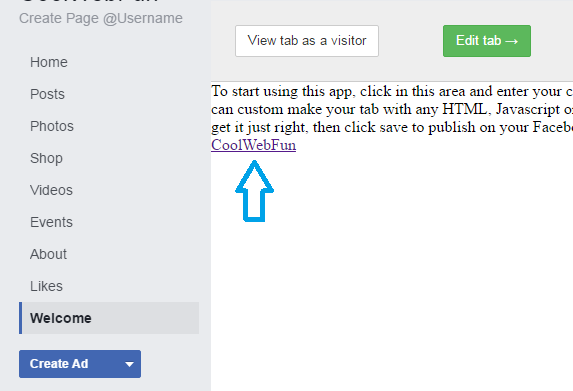 Make sure you change the coolwebfun.com with your site url. 9. Now go to your FB page and click on the ‘Welcome’ Tab on the bottom left of the page. 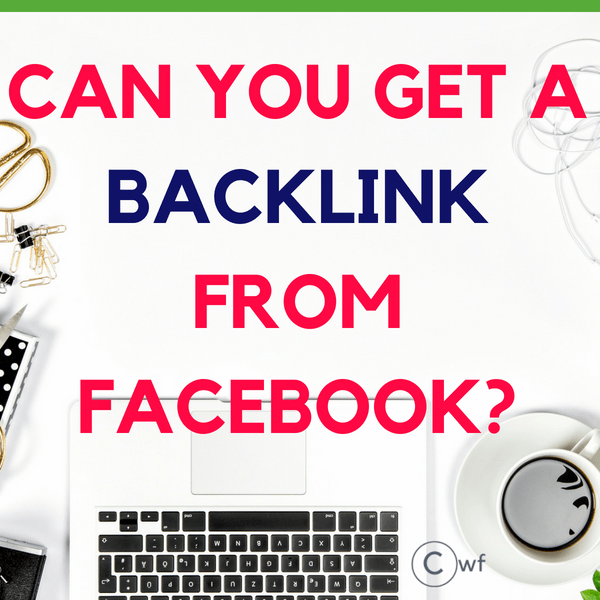 On clicking the tab you will see the backlink ready from the Facebook end. HOLD ON! DOES THIS REALLY WORK? No. It will not. Google will never treat this as a backlink. The App Static HTML page is created under <iframe> tag so the HTML page is in a separate frame which will not be considered as Facebook. <iframe> tag specifies an inline frame which is used to embed another document within the current HTML document and hence does not passes any link juice to the links inside. So it will be blind to Google as the content inside will not be indexed. 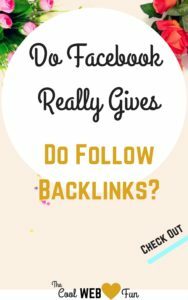 HOW TO CHECK DO-FOLLOW NO-FOLLOW LINKS? CTRL +F Search for rel=”dofollow” or rel=nofollow’ in the search box. You will see if the page if allowing no follow or do follow backlinks. You should create as many backlinks from G+, Twitter, Pinterest, and list will go on. 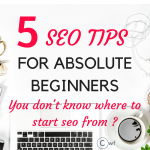 When we acquire many social links for a particular post, it helps in SEO indirectly. You will see many times that search engine displays the social media profiles for particular search terms. So it has a positive effect on SEO unintentionally. Before proceeding check how do social media backlinks affect search engine rankings? What? I’ll have to try this but if it was true I bet everyone and their grandmother would be doing it. But it’s worth checking out, I guess. And! I have started blogging for 4 months but traffic is still zero.